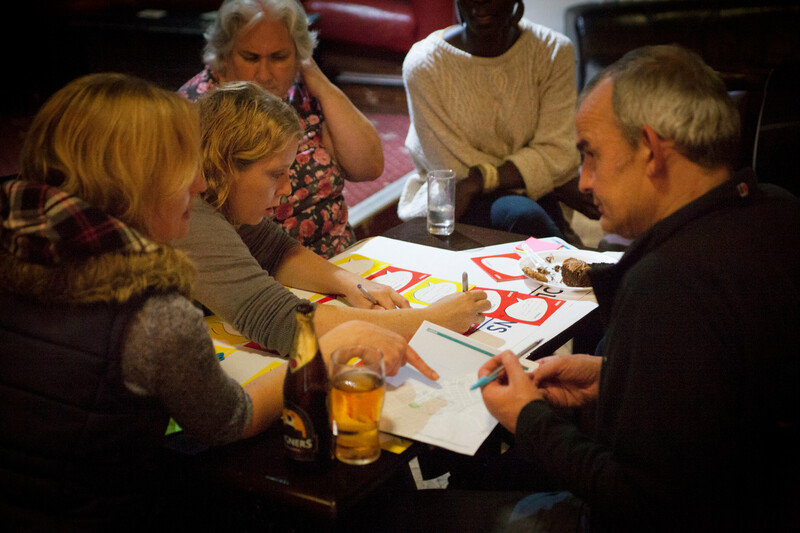 Positively influencing community development and successful placemaking. 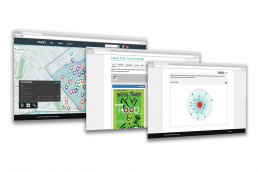 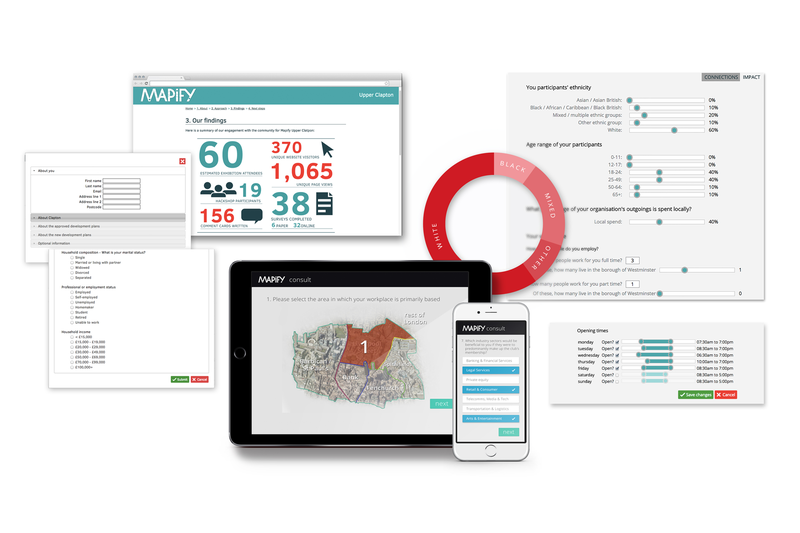 The Mapify concept utilises theories around social networking, mapping and social capital and advises how best to apply this methodology to redevelopment processes. 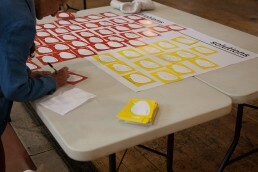 We collect data that tells stories of the flow and exchange of social capital. Piloted first in Church Street west London, and backed by Westminster Council, the Voist team worked closely with both council and community to explore how their 20 year redevelopment plan could be more inclusive, progressive and socially diverse. Our mission is to tap into the knowledge and strength that resides in networks, examining the connections between people and places. 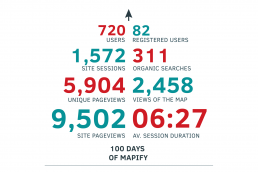 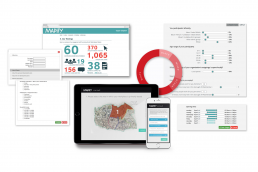 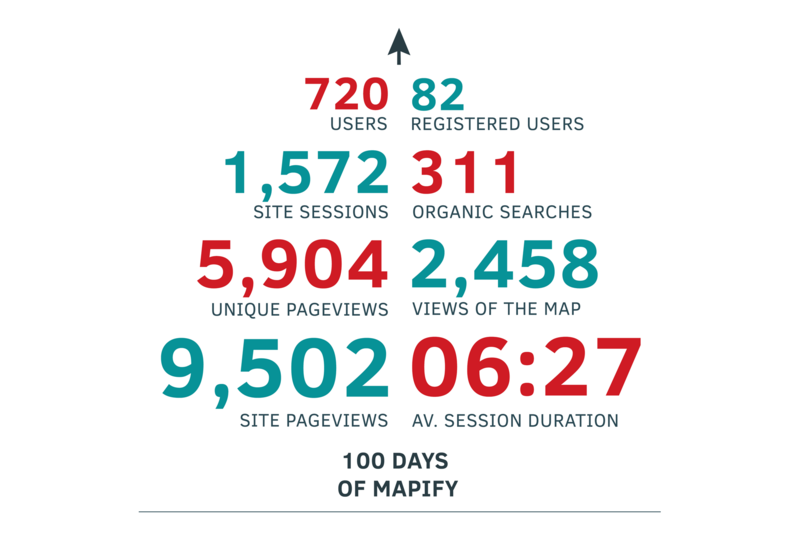 Since then Voist has worked on a number of projects that have utilised the Mapify methodology and we’ve continued to design and develop a number of innovative consultation processes and tools to measure and optimise effective collaboration. 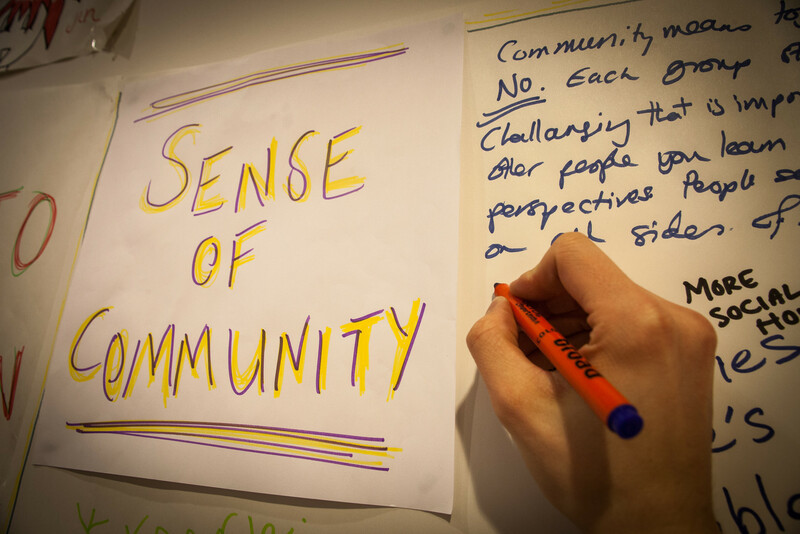 As such, we develop ways of harnessing information needed to direct successful placemaking and positively influence the development of a community. 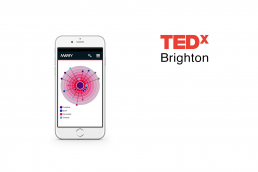 Humanising analytics, we use art and design to visualise data. 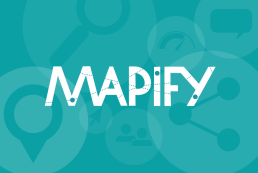 We offer a range of services to deliver a Mapify project. 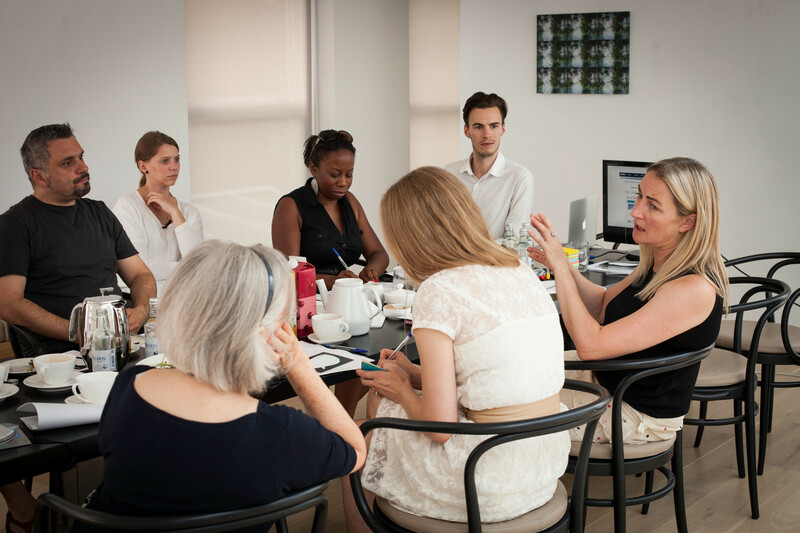 From consultation and research through to bespoke workshops and storytelling, we utilise the most relevant practices to ensure we gain compelling insights for our clients.